Coach Jeremy is the mind behind the science of BCSC. With his passion for the science of fitness the members of BCSC enjoy benefits and results that are not found in other areas of the state and beyond. Where other programs look at a movement and think that to make it better they have to make the muscle stronger, Coach Jeremy looks at the muscle, how it is made, what controls it, what are the properties of that muscle and how to do you them all stronger individually. The result comes in the form of nervous system training, the study of motor units, soft tissue training and beyond. Breaking the body down in ways that others don't know how is one of the greatest keys in the pursuit of increasing quality of life while adding years to that life. Jeremy often travels with the famous weightlifting coach, Glenn Pendlay, helping to coach his international camps, seminars and certifications. 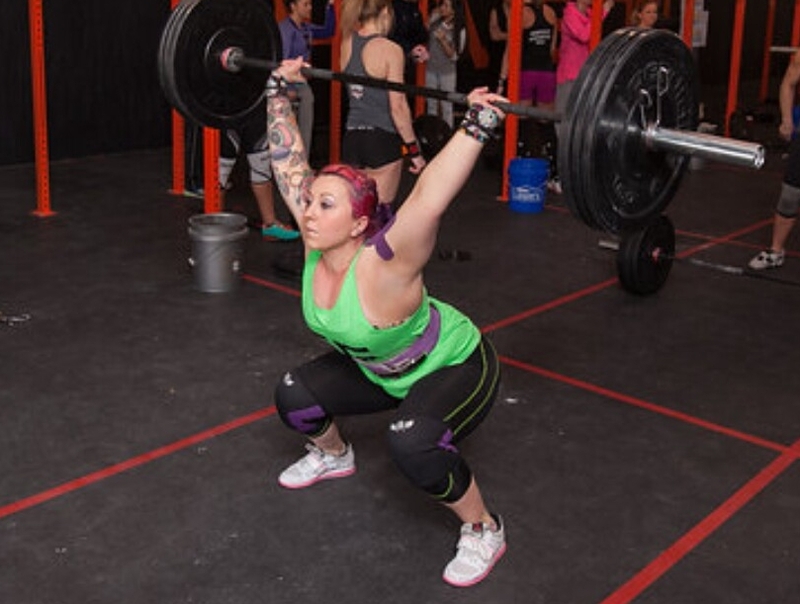 Ashley, co owner of BCSC began her coaching career at CrossFit Melee in Johnson City, TN. Ashley is a competitive athlete who often participates and wins in fitness competitions, USA Weightlifting competitions, Powerlifting and currently holds the national record for the bench press. Ashley has a passion and great love of working with her 9am women's only class which is full of women ages from 18-75. Her ability to know how to scale and modify the workouts for her classes is one of the reasons she is so successful as a coach. Allen is a prime example of the changes a person can make when they decide to become better. He joined BCSC years ago while being out of shape and overweight and dramatically changed his life by falling in love with the results BCSC gives people. Since becoming a coach at BCSC he has become known as a "coaches coach", meaning he isn't afraid to step up into any role and help to make better even those with more experience than he has himself which is a rare and appreciated quality. Having started as a member like everyone else, he has gained the utmost respect of the staff and members of BCSC because he has put in the work and studied very hard to rise to the level of coach. Just like when he was in the military, members respect those who started at the bottom and worked hard to acheive their knowledge and position. Coach Tiffany was the very first to complete the extremely difficult training to become a BCSC Level 1 coach. We do not accept "weekend certificates" to coach at BCSC, all hopeful coaches must complete 100 hours of shadowing a coach while being constantly tested on their knowledge base. Tiffany does extremely well with helping new members feel at home and welcome. Coach Anna has been an important part of the team since she completed her BCSC Level 1 course. The members respect her knowledge and willingness to learn not only because she is phenomenal with newer athletes, but because of the amazing transformation she has had as well. With Coach Amber there is never enough you can say. She joined the gym as one of the most amazing natural athletes in the area and quickly became very loved by all the members and staff because of her kindness. Coach Amber is one of the rare people what when you are around her you can feel the love of God in the room that radiates from her because of her extreme faith. Beyond coaching at BCSC she is very active in the community with coaching other sports.